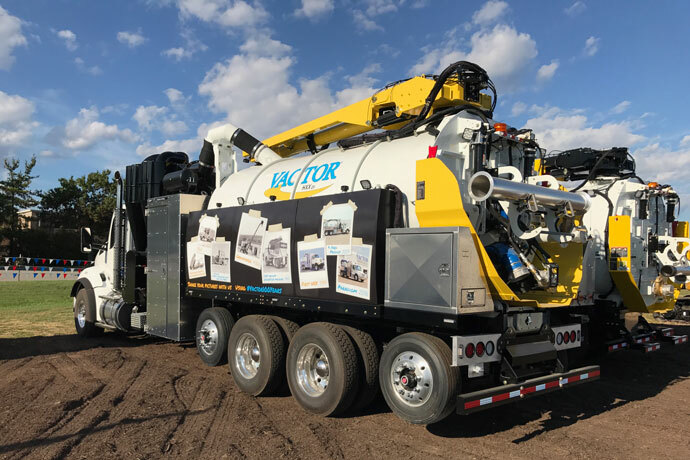 Join JJE at the 2018 WWETT Show Feb 22-24 in Indianapolis to see how Vactor is changing the game in weight capacities for full-size vacuum excavators. Along with FS Solutions Group, Jetstream, Vactor, Guzzler, and Westech, the JJE team will be at booth #5050. Come by to see the redesigned HXX with increased legal payload capacities.